Spirited Route: Weekend getaway & travel light. Since summer getaways are ahead, here's a 5-step advice about how to pack. First of all, try not to take too many things on the trip. Ideally, the list should include only those items which can’t be dispensed. The number of clothes, shoes and accessories that you are going to bring will depend on the number of days that you are staying at a certain place. Step 1 : Check weather&season. You want to know what type of clothes you'll need. Obviously you need more clothes for travel to colder destinations. Step 2 : Gather the basics. Basic pieces are your outfit’s canvass. It is very easy to create different looks from them. Remember to alwlays bring a pair of jeans! Pack your favorite cardigan or jacket. As in every day life, good basics are the foundation of a versatile travel wardrobe. Step 3 : Add key color palette items. This reduces the likelihood of having mismatched outfits. You can of course choose a couple of colours for your palette, just try to make sure they are all compatible. Step 4 : Rationalise shoes. 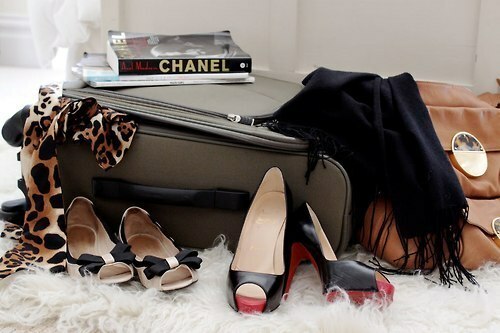 Shoes are the most bulky part of your luggage and if you can restrict the number of shoes you take with you, life will be much easier. Step 5 : Complete with accessories. 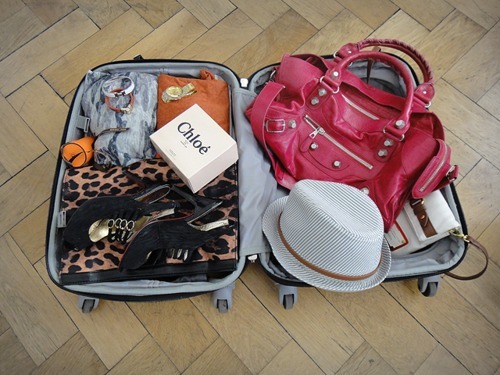 When traveling, bring only a few pieces of accessories that you can mix and match with different garments. A statement piece of jewelry, a fedora hat, a scarf, a bag with a long shoulder strap and of course sunglasses! When packing make sure to lay everything out on your bed so that you can visualize the outfits and how they will go together. If there are things that you can't live without, see if you can buy some combos. Dream Island Resort in the middle of Damdama Lake is an excellent Nature resort in Delhi NCR. This nature resort also doubles as one of the largest adventure resorts in the Delhi NCR. It is well located in Sohna Tehsil in Gurgaon District in the middle of a man made water harvesting system of Damdama lake flanked by one of the oldest mountain ranges of Aravli ranges. Dream Island is an island in the Damdama Lake damdama lake about 2 hours drive from Delhi and only 45 minutes from the airport. Damdama Lake Packages Comment Thanks for sharing good information !